Robert Marc is an American optician who founded his own collection in 1999. 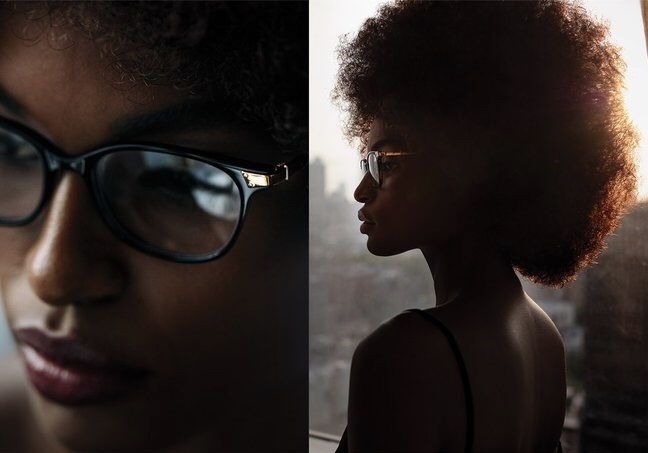 Each Robert Marc frame is handcrafted from the finest materials. Robert Marc frames are easily recognizable by the signature hinge which is simple and luxurious at once.